Packages from home are helpful for college students as they get adjusted to their new space and routine, but for many foster students, this isn’t a luxury they get to receive; that’s where the Red Scarf Project comes into play. For more information about donation guidelines, click here. It’s not uncommon to see small children walking around with a little blanket, almost like an added layer of security. Project Linus collects these “security blankets” for children who are seriously ill, traumatized or otherwise in need. Click here to find out how you can donate to the cause. 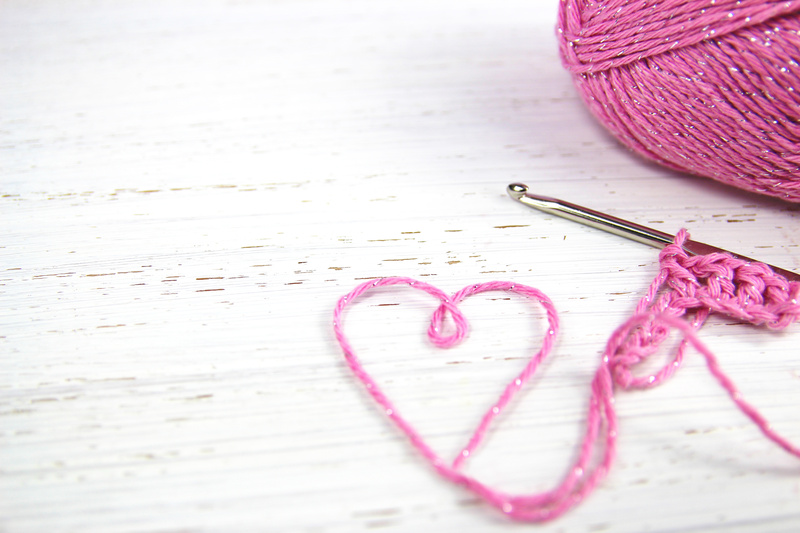 Making something for an animal in need or a shelter to create a more homey environment, is a great way to use your crochet skills. For more information on donating to the Snuggles Project, click here. It only takes a small, simple act to comfort a child and thanks to the Mother Bear Project, children affected with HIV/AIDS are able to be comforted with hand-crocheted teddy bears. Want to help these children? Click here to learn more.